Hypnotherapy – your questions answered. It is now coming up to three years since Suzanne and I joined the team at The Harmony Centre. In that time we have helped a variety of clients with some wide-ranging issues. More people than ever before are finding help through hypnotherapy, but most still have some questions and concerns about trying it for themselves. I’ll cover the most asked questions and the most important misapprehensions here. If you would like to know more, we offer a free initial consultation to all our clients. The ‘altered state’ known as Hypnosis is a natural state of mind. Whenever our mind is focused on something, such as reading a book, driving a familiar route or engrossed in a film we are in a state of mild hypnosis. No. 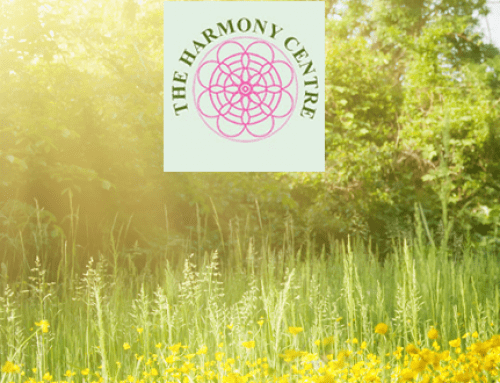 You are in control at all times, but in a more relaxed and inwardly focussed state which allows you, with the therapists guidance, to access memories, resources and emotions which may not normally be available to you. You won’t divulge anything that you want to keep secret. Like drifting off to sleep at night, when you are not quite awake and not quite asleep, you may feel a sense of weightlessness or you may feel heaviness as all your muscles relax. People are often surprised that they hear every word and even feel that they could get up and walk out of the room at any moment. 4. What can hypnotherapy be used to treat? Increase enjoyment in life and be happier. 5. What will happen in a hypnotherapy session? Whichever of us you see (we each have our own specialities), we will take some time to get to know you and your own personal situation, then discuss your goal and what you would like to see, be or feel at the end of your sessions. Using a range of different techniques we will work with you towards achieving your goal. 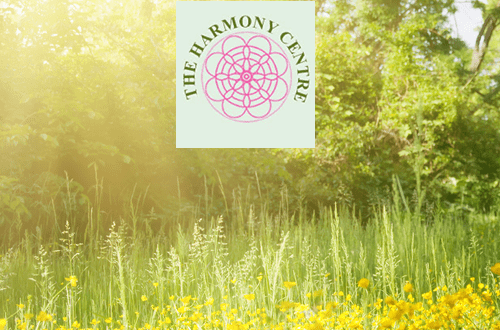 Paul Eagle, Hypnotherapy and NLP at The Harmony Centre.